The Town of St George is earmarked to become the first climate resilient city in the region. The government announced it received approval for another project from the Green Climate Fund (GCF) to undertake major infrastructural work. To build national capacity with an annual disbursement of US$1 million through direct access to the GCF. A key component of this support is the setting up of a Climate Change Training Centre in Grenada in collaboration with local, regional and international institutions to provide certified training in climate change at the technical, vocational as well as professional levels. The training will target persons in the public and private sectors, as well as communities and civil society actors. To provide US$3 million to support Grenada’s national mitigation and adaptation planning process and priorities for actions to reduce vulnerability to climate change and promote increased use of renewable energy. This includes an initiative to develop the Town of St George as the first climate resilient-smart city in the Caribbean in line with the outcome of the public-private Caribbean Climate-Smart Coalition launched in December 2017. These actions will also support the development and implementation of three major investment programs to build resilience and promote investments in clean energy and energy efficiency in collaboration with the private sector. Over US$400 million is the estimated cost of the required investments to reduce emission and build resilience to climate change in Grenada. Minister for Climate Resilience, the Environment, Forestry, Fisheries, Disaster Management, and Information, Hon Simon Stiell said this project would include protecting Grenville, the Carenage and the southern corridor down towards the Maurice Bishop International Airport, from impacts of rising sea levels. Another major component is the implementation of a major sewage treatment project for the entire south of the island, which would benefit the St George’s University, which brings in 20 % of our GDP. 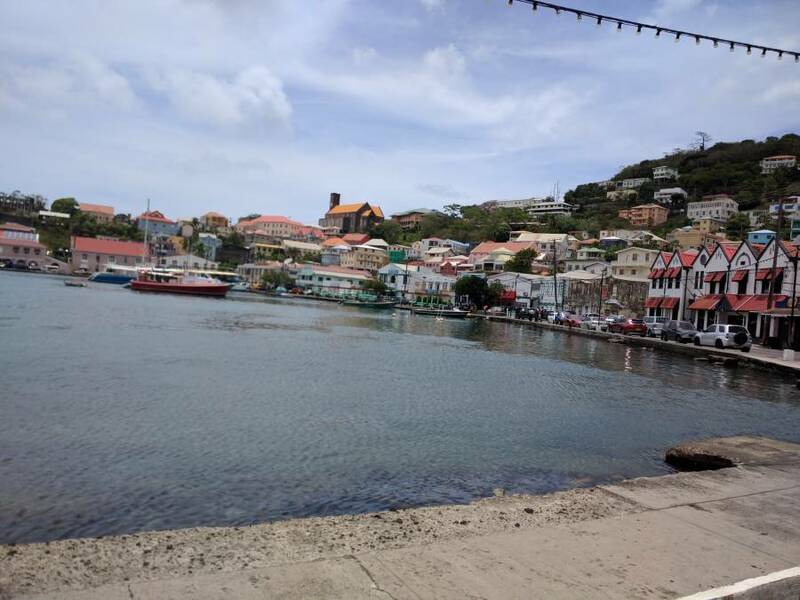 Under the GCF, Grenada’s water sector will receive further investment since it is considered highly vulnerable to the effect of climate change. Minister Stiell said there is a need for additional water intake, storage and distribution infrastructure, as well as institutional strengthening, to meet the future needs of the Grenadian population and to build resilience to climate change. This project has an estimated lifespan of 6 years.